Moneta Group Advisor Kristin Brown serves her clients by having what is in their best interest in mind at all times. 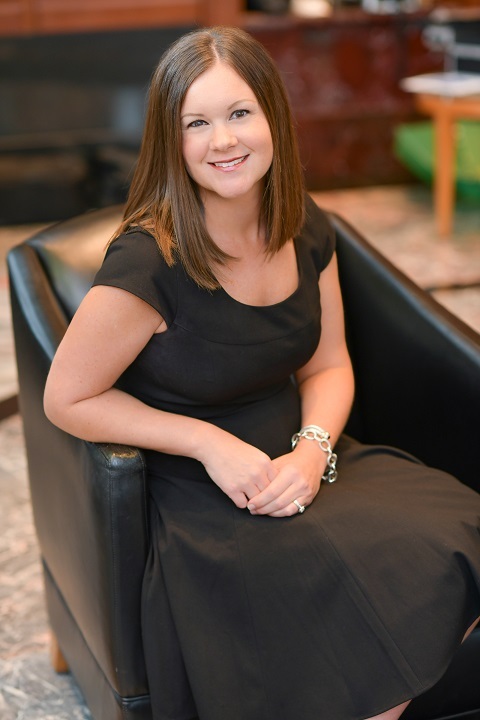 A member of the Blair Steffens Sheehan Team, she has seen how much time and energy goes into establishing relationships with clients and to connect with them as people instead of numbers or portfolios. She strives to build strong relationships with clients in order to proactively anticipate their financial needs. Kristin earned her B.S. in Finance from Truman State. She achieved CERTIFIED FINANCIAL PLANNER™ designation in 2012. Outside of her work at Moneta, Kristin enjoys travel, fitness, and spending time with her family. Kristin lives in Creve Coeur with her husband and son.